It’s no secret that I love ice-cream. 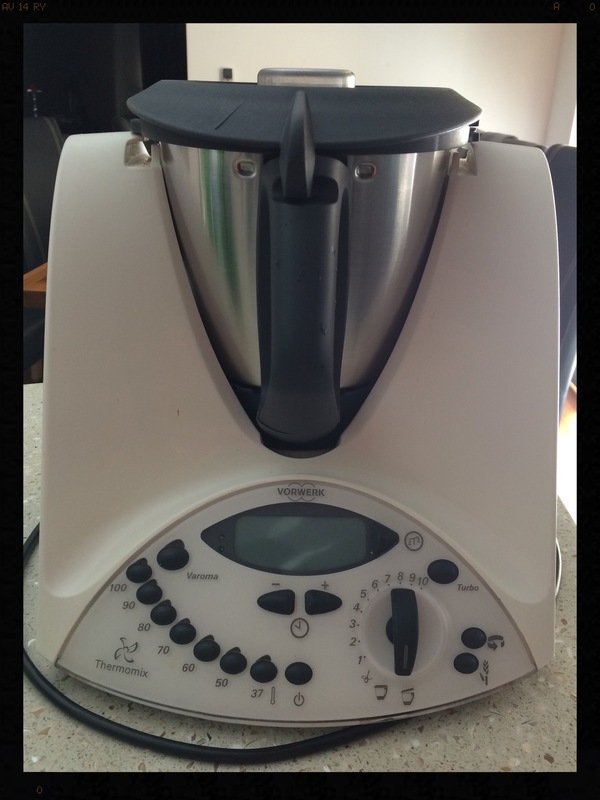 When I forked out $2000 for my Thermomix, it was the 2 minute sorbet demonstration that reeled me in. Yet, as good as the sorbet is, for me, creamy and chocolatey/nutty wins over icy and fruity. Every time. I had tried making ice-cream a long time ago sans Thermomix, instead using a lot of elbow grease to manually beat, freeze, thaw, scrape, and repeat ad infinitum until the frozen creme anglaise mixture is supposedly coaxed into a soft and creamy state. Lies, I tell you. After working for hours, all I had to show for it was a rock solid mass of sweet ice which was best utilised for cooling my aching muscles. It tasted alright I suppose, but the texture left a lot to be desired, and I decided it was a pointless exercise that should never be repeated. At least not until I welcomed this life changing gadget into my life. Since then, I have studied several ice-cream recipes and made numerous variations such as Reese’s peanut butter cup, mango, and pandan coconut. 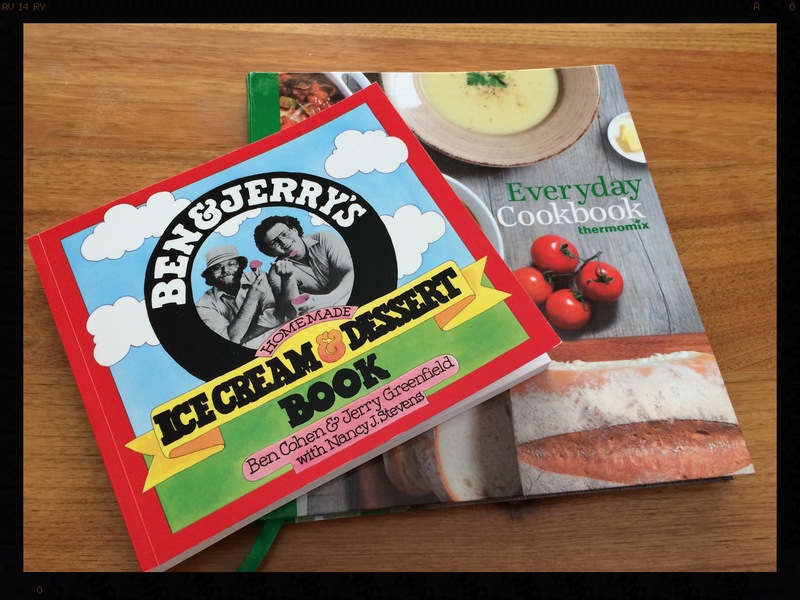 By combining the recipes in the Thermomix Everyday Cookbook (EDC) and my Ben and Jerry’s Homemade Ice-Cream and Dessert book, I have come up with my own basic recipe that can be easily varied any way you like. My recipe is different from all other recipes I’ve seen in that it uses a full 600ml carton of cream, because what else is a busy working girl going to do with the leftover cream otherwise? I also use whole eggs instead of just the yolks, because who has time to separate eggs and then store the whites for later use? As a busy working girl, I just don’t have time for anything other than the simplistic. 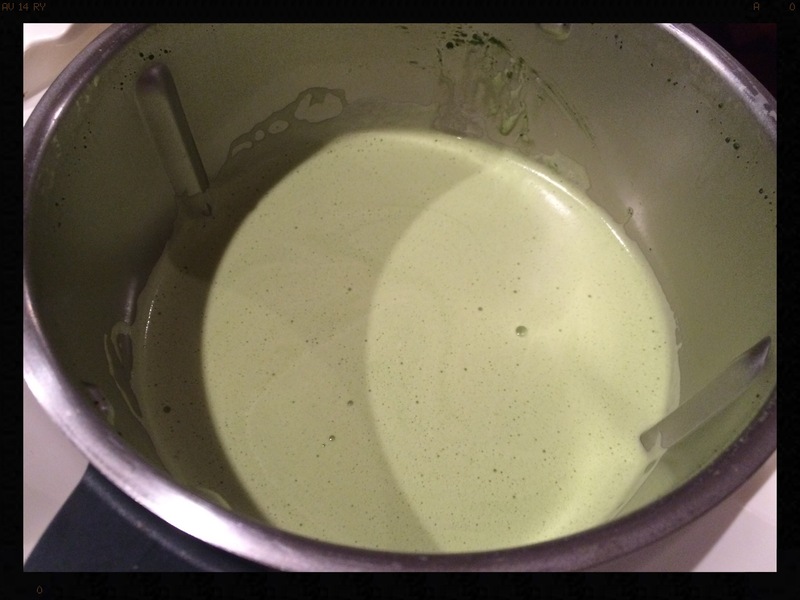 Finally, the most frequent comment I’ve heard about the Thermomix ice-cream recipe is that it’s too difficult to scrape the frozen creme anglaise mix out in order to church it. Fret no longer, as I’ve worked out the timings that will give you the best results for easy scooping and scrumptious eating. Every time. Without further ado, I present to you my idiot proof working girl’s guide to making ice-cream. Due to popular demand, the variation I’m sharing with you today is green tea flavoured, but the reality is that once you have the basic ingredients and steps, you can create any flavour your little heart desires. And that’s it! I know, right? Couldn’t get any easier. 1. Take note of the time. If you’re a busy working girl like me, I like to start my ice-cream making after I’ve showered and had my dinner, around 10-11pm. 2. Throw all your ingredients into your Thermomix. 3. Cook everything at 80C for 6 minutes at speed 4 until everything is nicely dissolved. 4. Pour your creme anglaise mixture into a Thermoserver if you have one, cool down slightly, then freeze, lid off. I find it easier to scoop the partially frozen mixture from a metal container, so find a similar alternative if you don’t. 5. Take your partially frozen mixture out of the freezer after around 7-8 hours. If you’ve timed it right, this should be around the time you’re getting your breakfast ready before setting off for work, ie around 6-7am for me. Your mixture should be firm and slightly icy but easy to scoop. It may be slightly watery still in the middle. That’s OK. 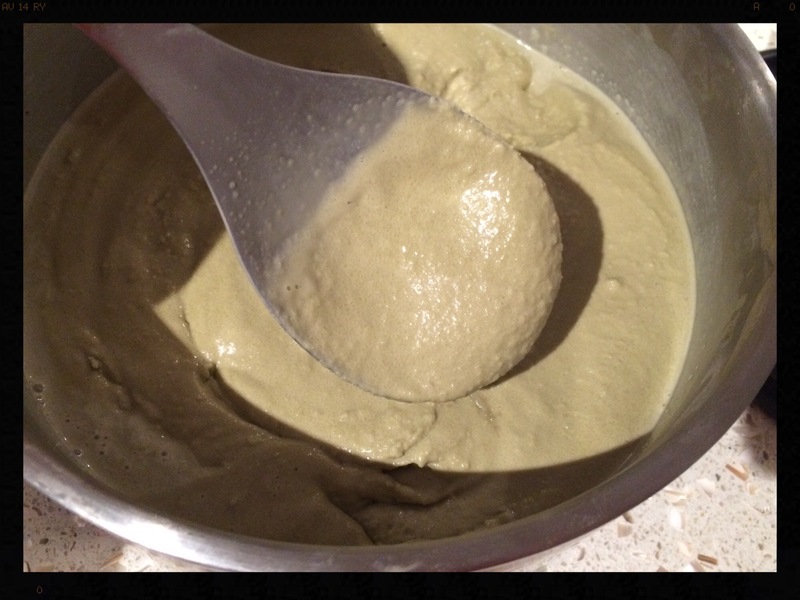 The photo below shows a batch I made that hadn’t quite frozen through prior to churning. 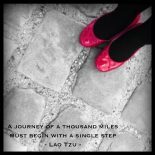 Don’t panic – remember that this isn’t an exact science and the end result will still be the same. What you’re aiming for is a balance between a mixture that is so rock solid frozen that it will take too much time and effort to scrape out for churning, versus one that is so liquid that you’re basically just stirring the mixture instead of breaking down ice particles, as you should be doing. 6. Scoop about 1/2 the mixture into your Thermomix and churn for 20 seconds at speed 9, and then another 10 seconds at speed 4. 7. 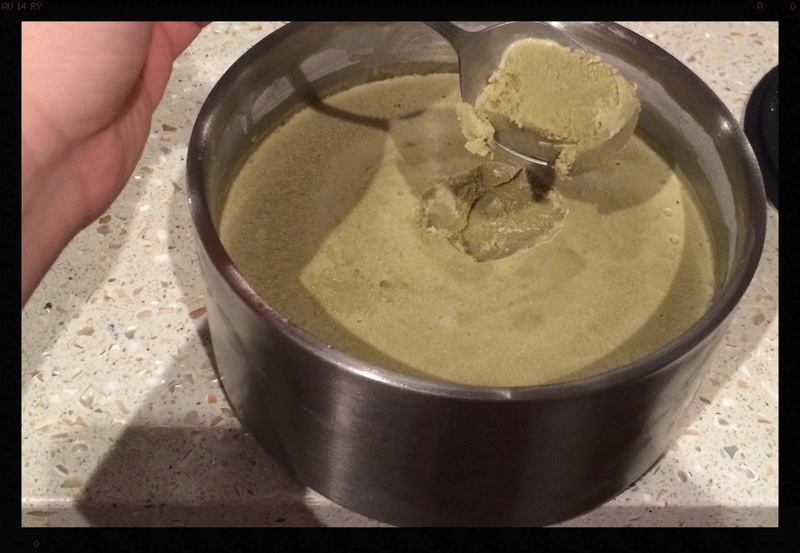 Pour the softened mix into the container you will later be storing your ice-cream in. Churn the other 1/2 the same way as in step 5. 8. Now pour both churned halves back into your Thermoserver, place the lid on this time, and pop back in the freezer. Why? The EDC doesn’t mention this, but I have found that a second churn gives a creamier smoother and altogether more delectable result. You can serve your ice-cream after just 1 churn, but my friends have been able to tell the difference even if I haven’t told them I’d taken a shortcut! After churning, it should look creamy rather than icy. How thick or watery it looks depends on how icy or liquid the mixture was prior to churning. 9. Rinse your ice-cream container ready for proper storage after your second churn. 10. About 10-12 hours later, take your mixture out of the freezer again and churn as per steps 5-6. That would be around 6pm after you get back from work. This time, the mixture will be even firmer but more creamy instead of icy. Like ice-cream. Who’d a thunk? As the mixture is heavier, it’s best if you second churn in 1/3 or 1/4 batches. This gives a much more even and smoother result. After each churn, pour the softened mix into your ice-cream container to freeze until needed for consumption. 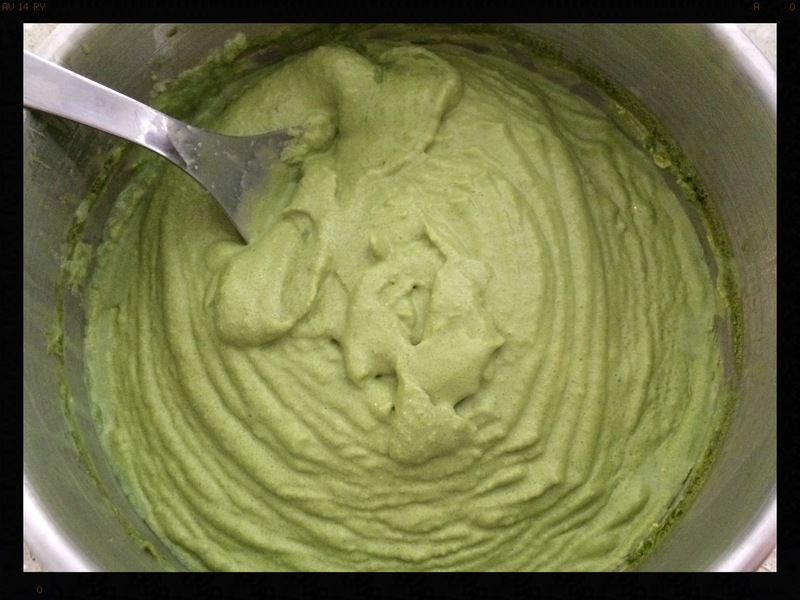 Or serve straight from the Thermomix as a soft serve style ice-cream – yum! And there you have it – homemade ice-cream that easily fits into a working girl’s schedule. I like to start the process on a Thursday evening so that I’ve completed the second churn by Friday evening and the ice-cream can be frozen to be consumed with friends over the weekend. 1. If trying a new recipe for the first time, just add a little bit of flavouring and cook your mixture (step 3) in 1 minute increments. 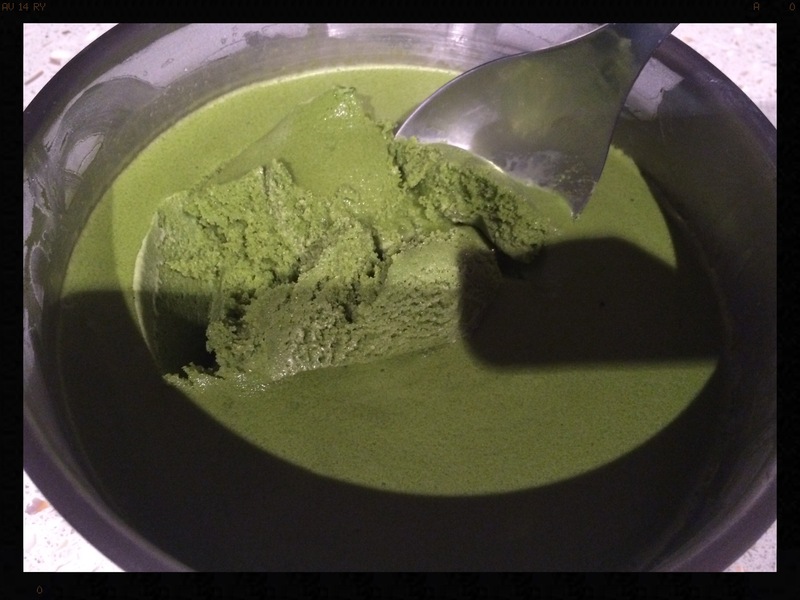 This is how I worked out how much matcha powder to use myself, adding 5g each time, then cooking for 1 minute to allow it to dissolve enough for me to taste. 2. Like ice-cream with crunchy morsels? Well, I do too! I love making a basic unflavoured or lightly vanilla flavoured mixture, then folding in crushed up Tim Tams, or your favourite chocolate bar (Cherry Ripes work a treat), and for a delicious Christmas treat – candy canes and plain milk or dark chocolate. 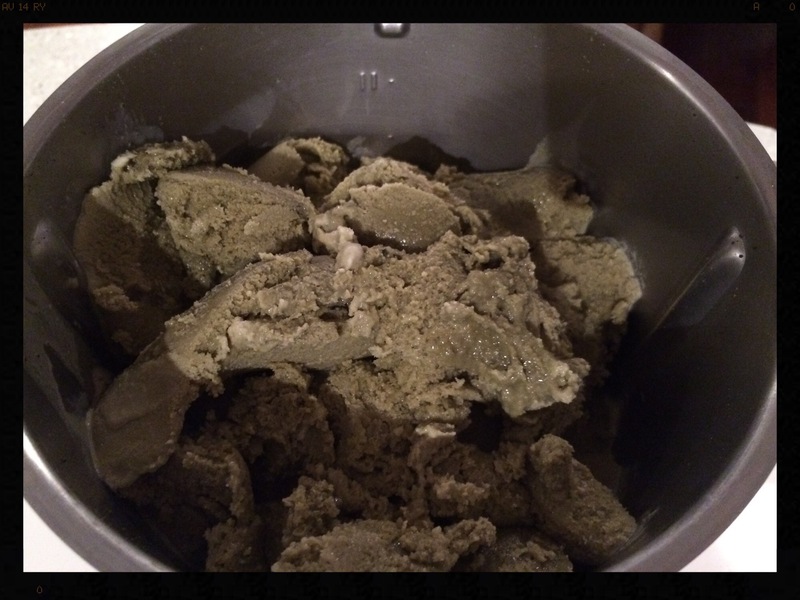 Just remember to pre-crush your flavour addition(s) in your Thermomix prior to beginning the ice-cream process, then set aside and fold in only after the second churn. If you add them in at the beginning, your chocolate will simply melt. And if you add during churning, they’ll get pulverised too finely. I prefer larger chunks personally. 3. If you think there’s going to be significant delay between steps 4 and 5, just place the lid onto your Thermoserver. This helps to keep the heat in longer, giving you more time before the mixture gets too frozen and difficult to scoop out for the first churn. 4. 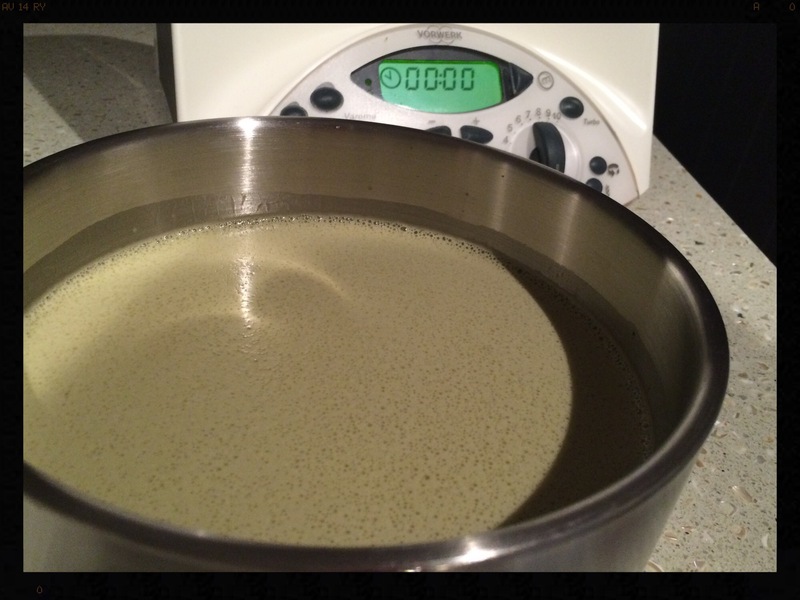 Similarly, in step 7, if you think you can second churn within 6-8 hours, don’t place the lid onto your Thermoserver. I simply place the lid on mine because, as a working girl, I know it will be about 12 hours before I can tend to my ice-cream again. 5. 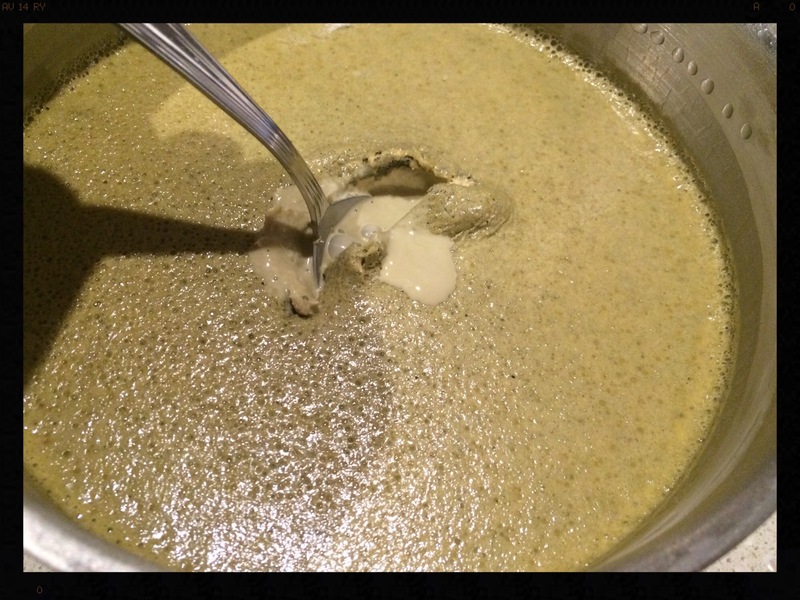 There’s no need to waste what’s left in the Thermomix bowl after each churn. Pour in some milk, add some frozen berries or fresh fruit and a bit of ice, and whizz it all up for a delicious smoothie or milkshake. 6. Don’t have a Thermomix? 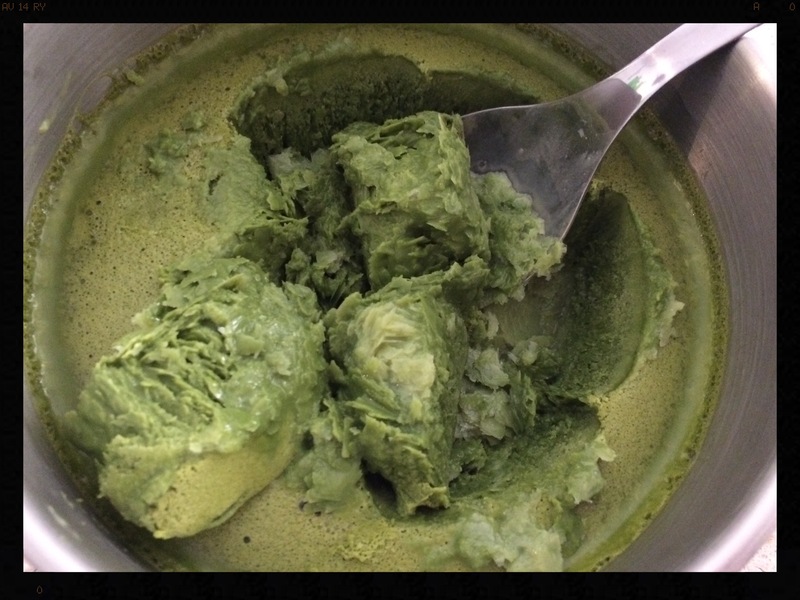 Just cook your mixture on the stove top and pour it into an ice-cream maker. 7. 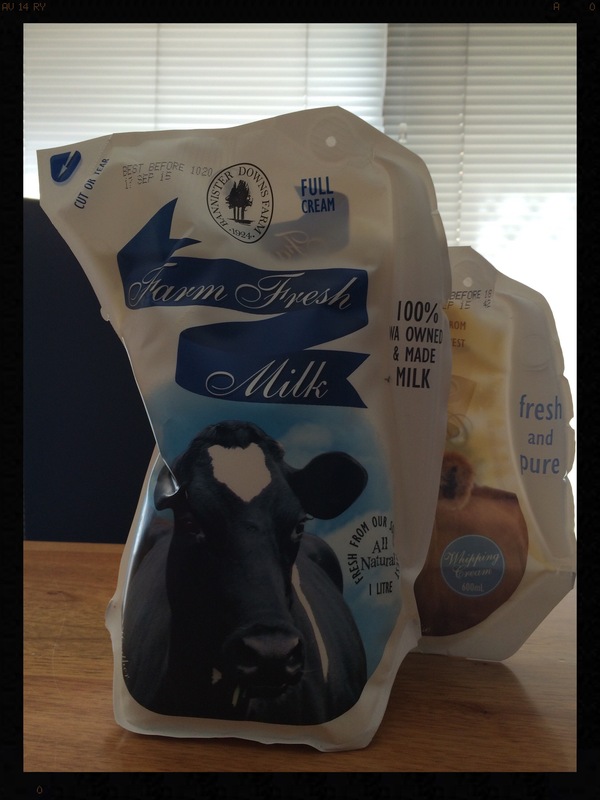 Western Australians – you simply can’t go past Bannister Downs milk and cream for the creamiest tastiest results! 8. Any sugar is fine. I just use caster sugar because I’m lazy and it dissolves the quickest. If using a less refined sugar, I suggest stirring through prior to freezing, to ensure everything has dissolved nicely. If not, just keep cooking and stirring for a bit longer. 9. Heading to Japan? 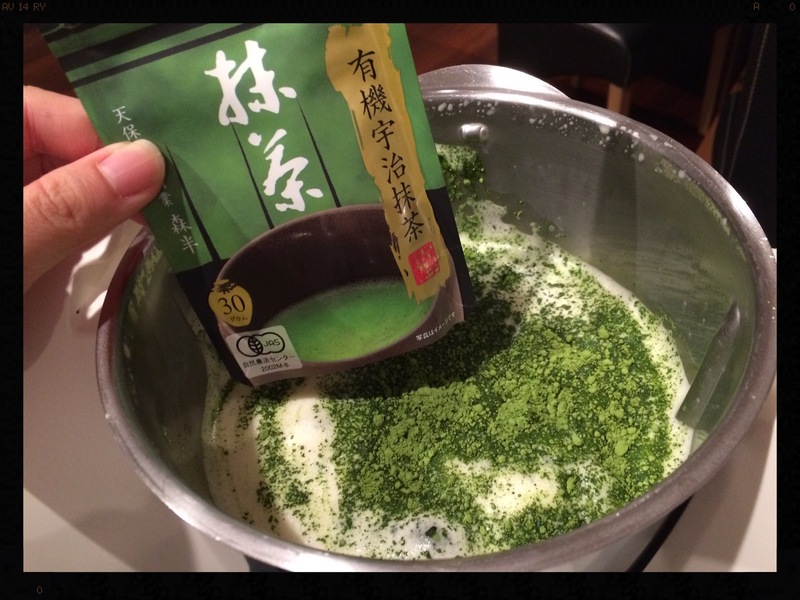 Buy your matcha powder in bulk over there! It’s cheaper and also more aromatic. Are you as obsessed with making and eating ice-cream as I am? What are your go-to flavours? What other flavours or flavour combinations should I try? Mmm…totally agree! It also goes surprisingly well with strawberries. Can I put the cooled down mixture from step 4 straight into the ice cream maker, let it churn and skip all other steps? 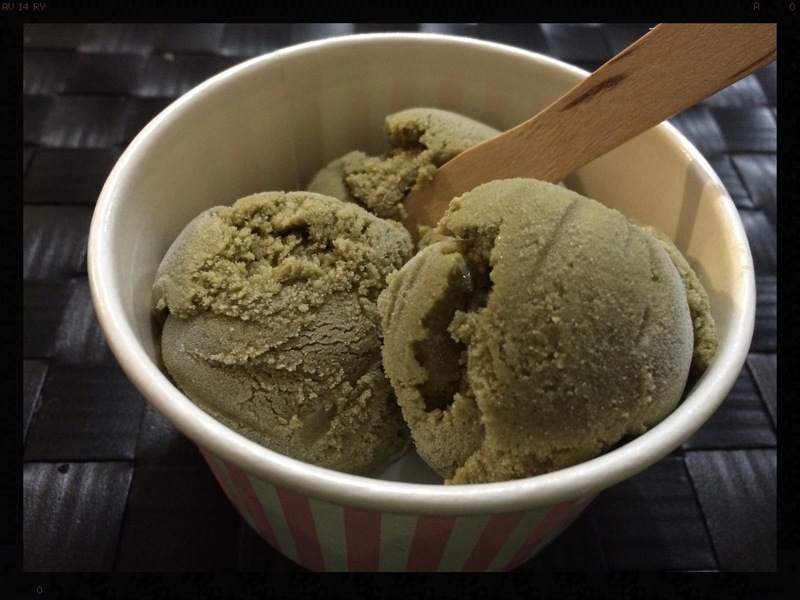 This entry was posted on September 6, 2015 by Travelling Omnomnivore in Noms, Recipes, Thermomix and tagged green tea, how to, ice-cream, matcha, recipe, Thermomix, vanilla.